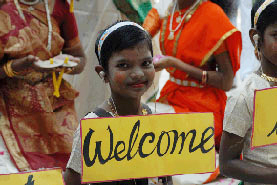 The Sylvia Wright Trust is a registered charity which supports the work of Sylvia Wright in the Indian State of Tamil Nadu. Sylvia, a nurse from Leeds in the UK, sold her home and possessions in 1982, 37 years ago, to work relentlessly and courageously among the sick and disabled in this very poor area of India. 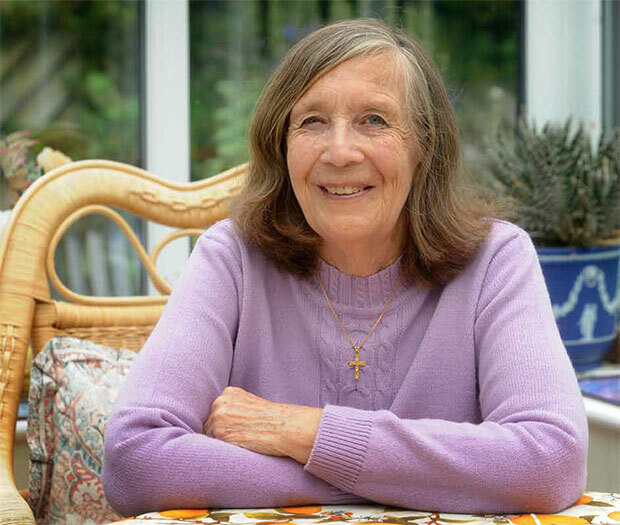 Over the years Sylvia she has built and established a 180 bed charity hospital, a residential school for 200 profoundly deaf children, two day centres for 80 severely disabled children, a Nursing College for 60 students as well as running many community health projects. In 2017 following improvements in state medical provision, the hospital was transferred to a group of Indan doctors. 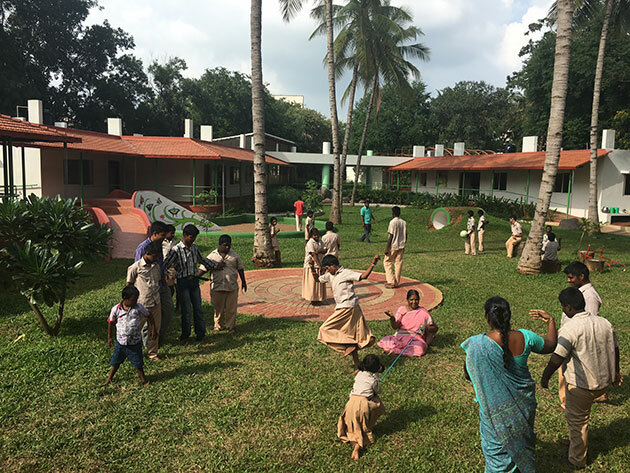 In the same year the old day centres for disabled children were replaced by one, purpose built centre in the grounds of the school for the hearing impaired and the capacity of the Nursing College was increased to 120 students. The Sylvia Wright Trust, which is based in Leeds, comprises enthusiastic and committed volunteers who raise funds to support all three projects. Sylvia's inspiring vision has changed the lives of thousands of sick and disabled people in the very poor southern state of Tamil Nadu. Your support for her continuing work is invited. Please let us know if you would like more information by clicking on the 'Contact' link at the top of this page or to make a donation please click on 'Donations'. Photograph by kind permission of the Yorkshire Evening Post. July 2015. This new architect-designed centre has now replaced the two former temporary centres for severely disabled children. 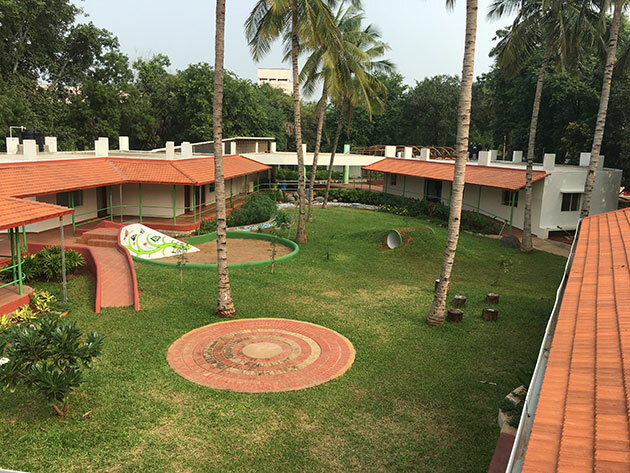 It accommodates 100 children. Building work started on 21 January 2016, Sylvia’s 78th birthday, and was completed in March 2017. This dream has now become a reality although we still require more specialist staff, furniture and equipment. The Official Opening took place in November 2017. Planning and fund-raising have been led by Lee Morgan, an osteopath from San Francisco, who made a video a few years ago setting out the need and vision for the future. Sylvia was interviewed in a live BBC Radio Leeds 'One on One' programme by Liz Green on 19 April 2012. During her interview Sylvia spoke of what led to her decision to go to India in 1982 and she reflected on her 30 years working in Tiruvannamalai. She also made personal choices of music which were played during the programme. 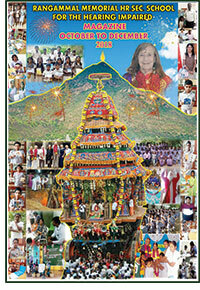 A recording of this programme is available on CD. Please contact Tony Allinson or Tony Hartigan (see contact link at the top of this page) if you would like a free copy. Website designed by Ptarmigan Design Ltd.